Raising Kids in Show Business! issues that families of aspiring young actors encounter throughout their career. 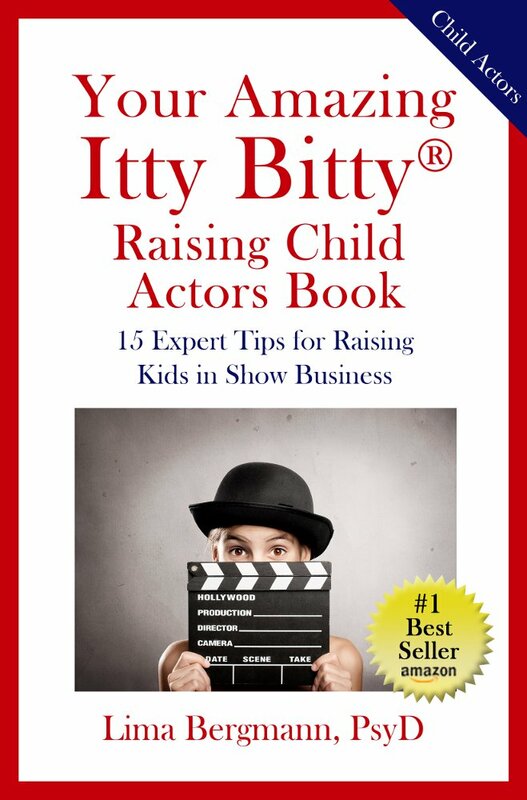 Learn how to prepare your child, yourself and your family for the most common situations parents face during the different phases of a child actor’s career. Fill in the form on the right to optimize the journey with your child actor!